Prepare to indulge in the freshest and best tasting cup of coffee you’ve ever had. 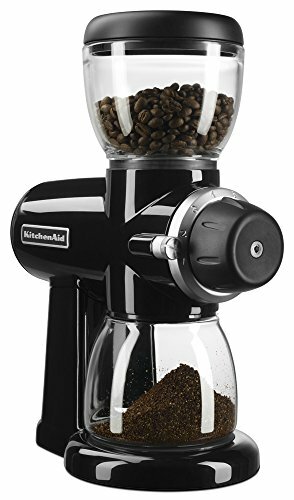 Delonghi-Ariete Professional Grade Heavy Duty Electric Coffee Grinder is a quick and effective way to freshly grind your coffee beans, for quality you can taste. 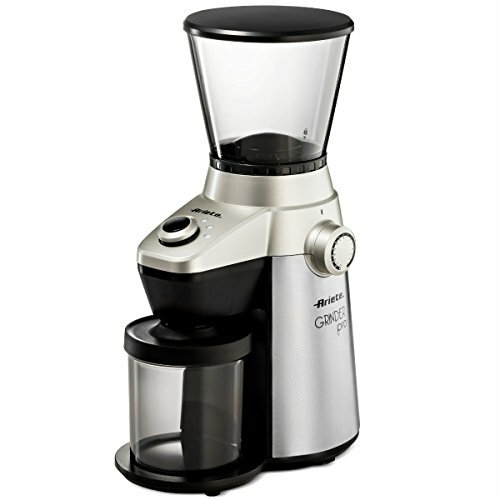 This coffee grinder is perfect for any environment with its sleek & compact design. 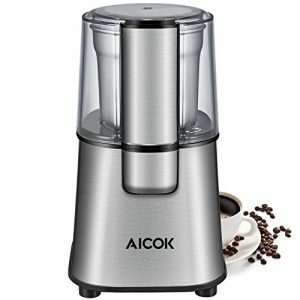 Whether you want to brew the freshest, best tasting coffee for your family, friends or an office meeting this handy little coffee bean grinder will get it done, without clashing with your decor or taking up counter space. Customize your cup to accommodate whichever method you’re using to brew your coffee. 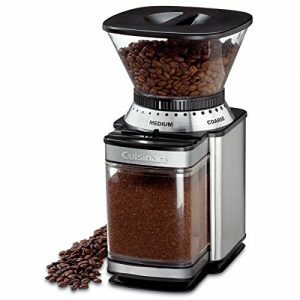 You can adjust the coarseness of your grind by turning the cup counter clockwise for coarse or clockwise for fine. 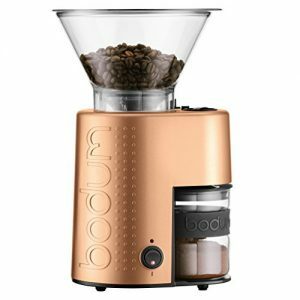 ADJUSTABLE CUP SIZE:Choose the amount of coffee you want to grind with a push of a button, The unit is ETL certified so you can be confident that you’re receiving safe, efficient, high quality appliances.